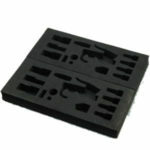 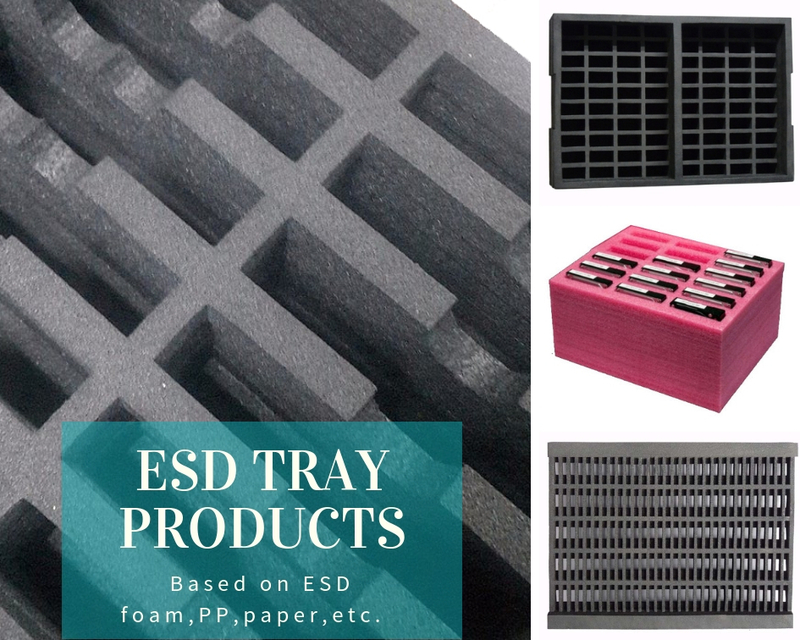 ESD Tray includes many trays. 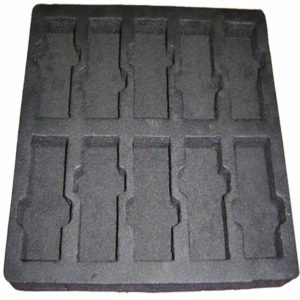 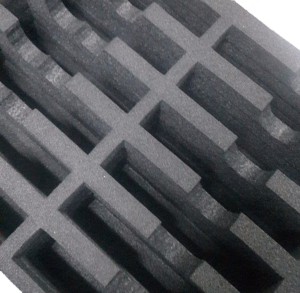 such as PP Tray, Boxes,Foam Tray, PET Trays,Blister, Corrugated box. 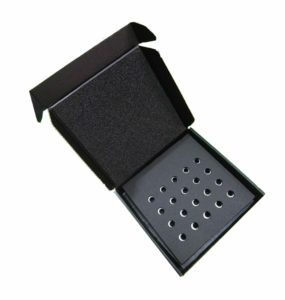 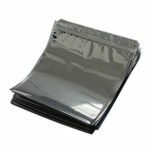 PP Tray or Boxes are made of PP material, size can be customized, tray be anti static types or conductive types. 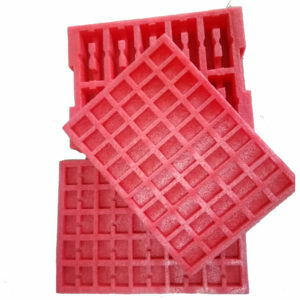 Foam Tray are made of all kinds different foam as requests. 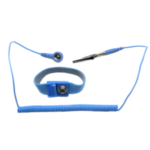 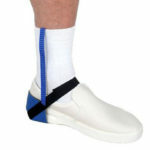 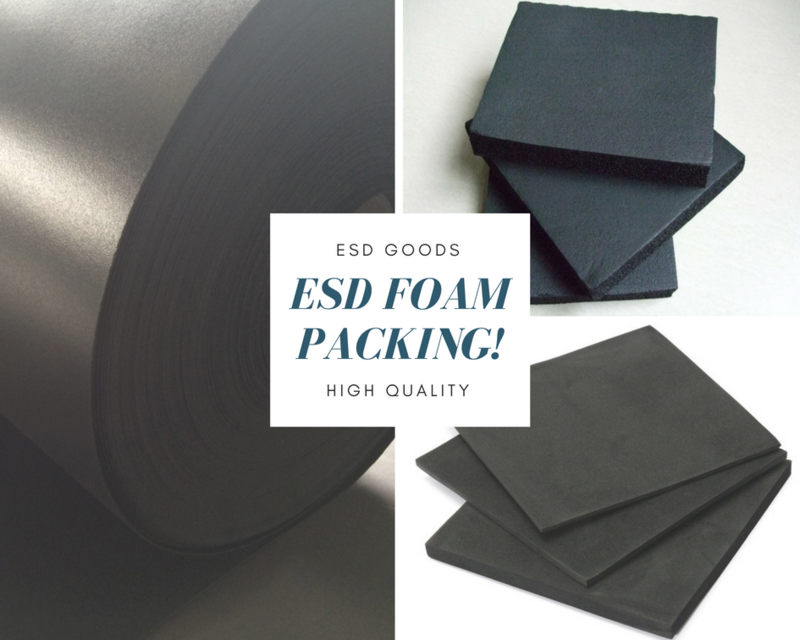 If you want know the ESD foam information, Please refer to before pages ESD Foam. 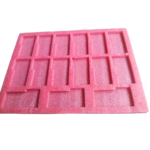 Main material: PE sheet,Corner,straight etc.